and the 2016 Annual Catalog! 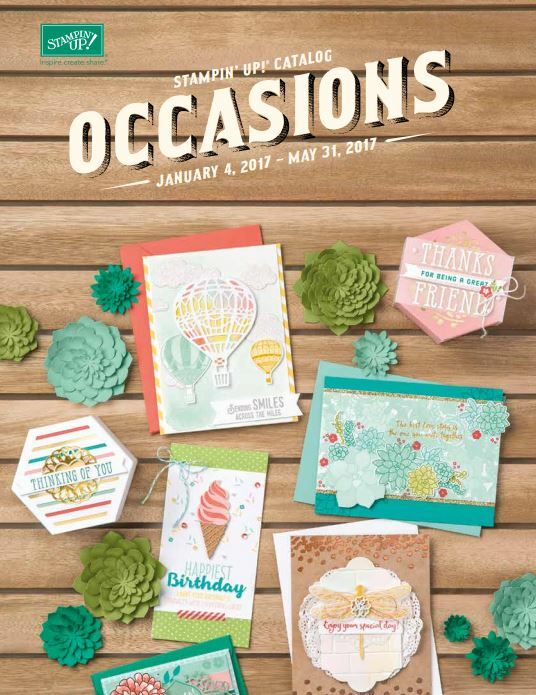 Today is the last day you can order from these catalogs! Today is the last day to get all your favorites !!! Today is the last day ! be available in the new catalog . Oh, So Sweet! A brand New 2017-2018 Annual Catalog! 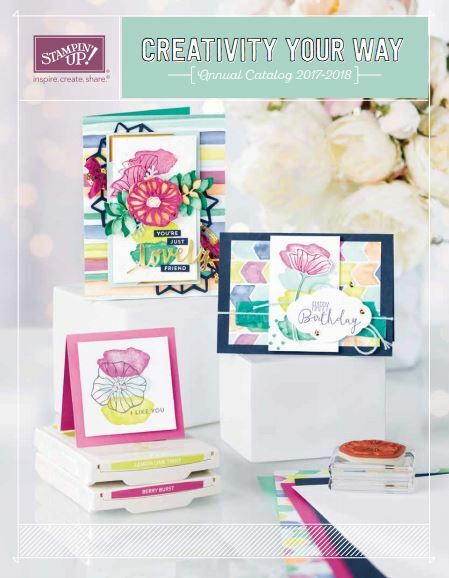 Don't have a brand new catalog yet?